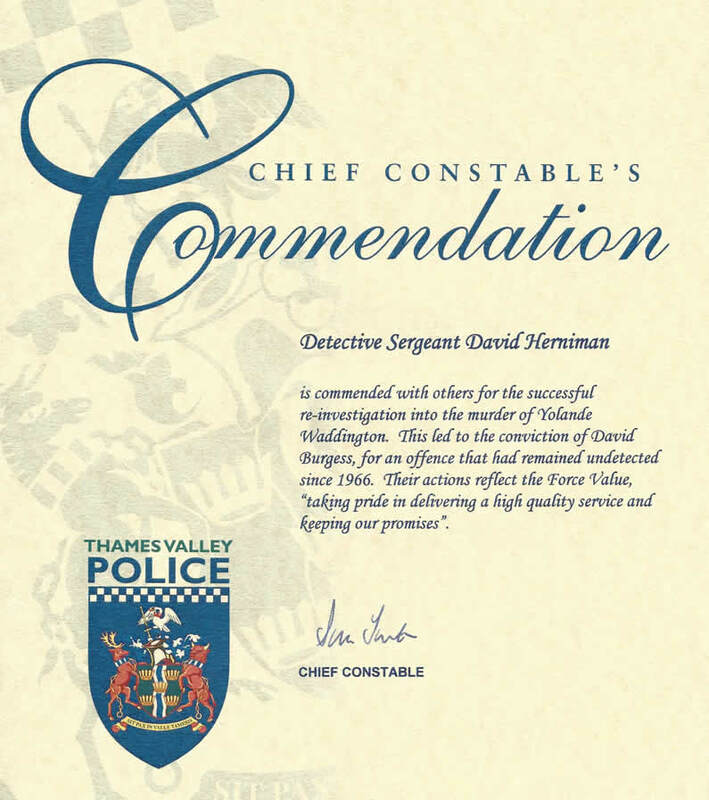 The team, led by Dave Herniman, are ex-police officers and are ABI members. 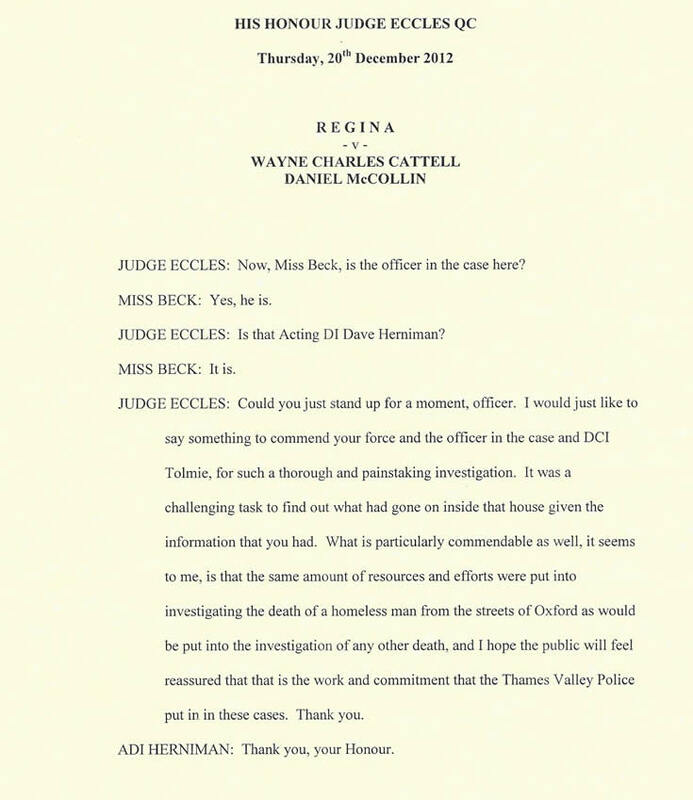 Our ex Police Officers have decades of experience in the field of private investigations and a wealth of industry knowledge. 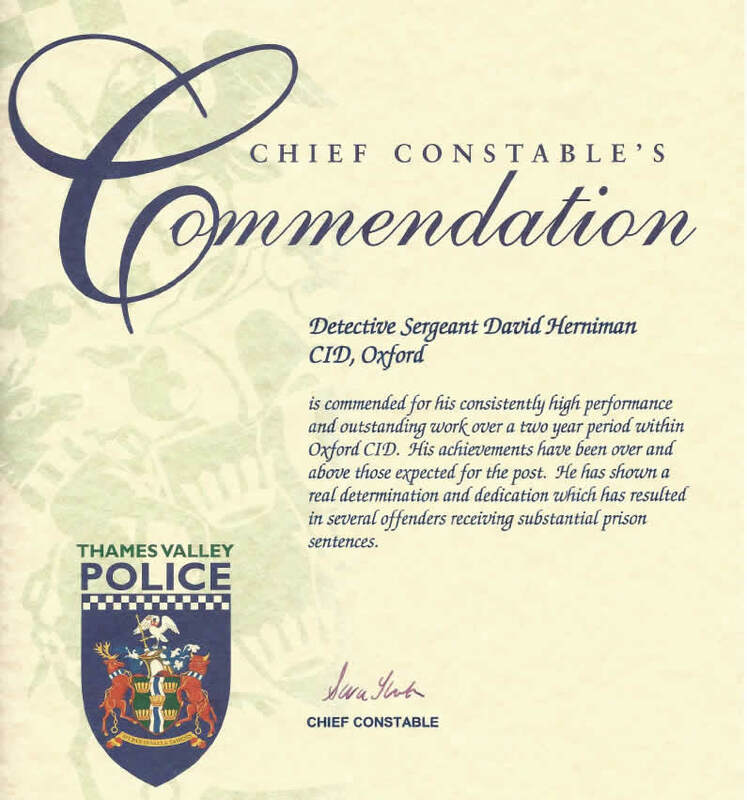 Dave Heniman, previously a Detective Sergant with over 30 years experience has excellent court presentation and has been previously commended, whilst a serving officer, for excellent court presentation by a Judge and was also commended by the Police Chief for outstanding criminal investigation. His dedication and passion for investigative work means you will be certain to receive a service that is second to none. Our investigators use the latest technology to make enquiries, follow ‘the target’, do research, analyse information and check facts to gather information for you to answer your questions and give you peace of mind. 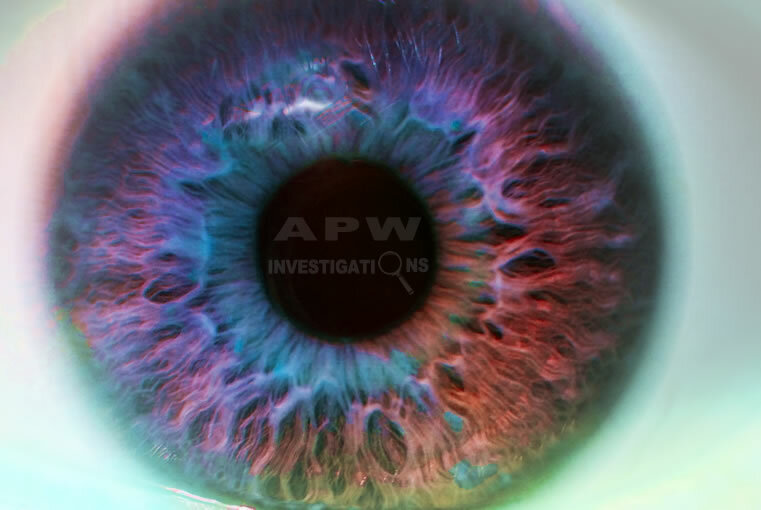 Our investigators will work tirelessly throughout the UK and Northern Ireland to gather information and evidence to investigate and answer your questions.